Here we are. The end of the show! We’re sorry if we made you wait too long, but this show is, work wise, probably the most intensive thing we’ve done. Lot’s of editing and monster notes had to be done, and double checking was a must. Please understand. 45: Traditional New Year’s recap, but makes you think a lot about the story. And I’m sure it’ll be useful for most of you. Don’t skip it. 46: ALL THIS PLOT! Also Landics! Last Epic: My advice is to watch this a few days to a week after finishing the series. Originally it was released a few months after the show ended, so give it just enough time to let the TV series sink into your brain. Also, be on the lookout for some obvious Gekiranger references and suit actor cameos. 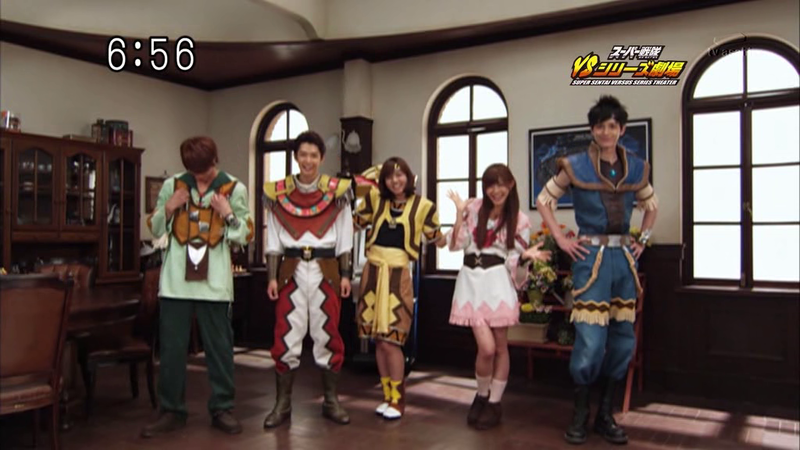 It feels really great to be done with this show and I’m glad I had the chance to sub one of my first Sentai series. I really want to thank everyone for the nice comments we received while subbing this show. I know a lot of people who said they hated Goseiger until they watched our subtitles. To me, that says a lot about how the style of words and translation can have an overall effect on a show and I’m glad we were able to shed some light on a show that many considered to be trash. If you’ve seen Goseiger before, then I hope you enjoyed going through it again. This was about my third-ish time through it, and it was just as good in my opinion. If you’re about to start it then I recommend not reading as much as you can about this show, and just go in blind. I know by now most of Goseiger has probably been spoiled, but I’d like to believe that there’s a few things left to be found on a first watch through. 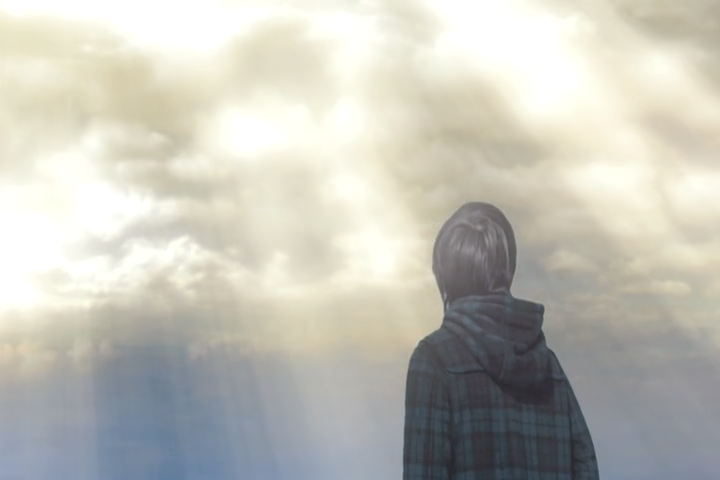 As always, I’m incredibly thankful to the MFC team for working together on this show. You guys are the best. And the usual thanks go to Kou, and Lynx. I don’t think anyone else could have translated Gosei as well as you guys could. And finally, thanks to Alkaid, you really don’t get the thanks you deserve. Oh, and thanks to the great pile of rock known as Australia for all the download numbers. I don’t know what Kangaroos want with Goseiger, but I hope they like it! Goseiger, Megaranger, and Zyuranger are not only my three favorite Sentai shows, but also my three Sentai Firsts (First Livewatch, First Fansub, and First Overall Sentai) and now we’ve subbed all three. Personally, everything after this is just gravy for me. Delicious galactic gravy.